And again an other vehicle from halo the mangoose! Very good for off road ! 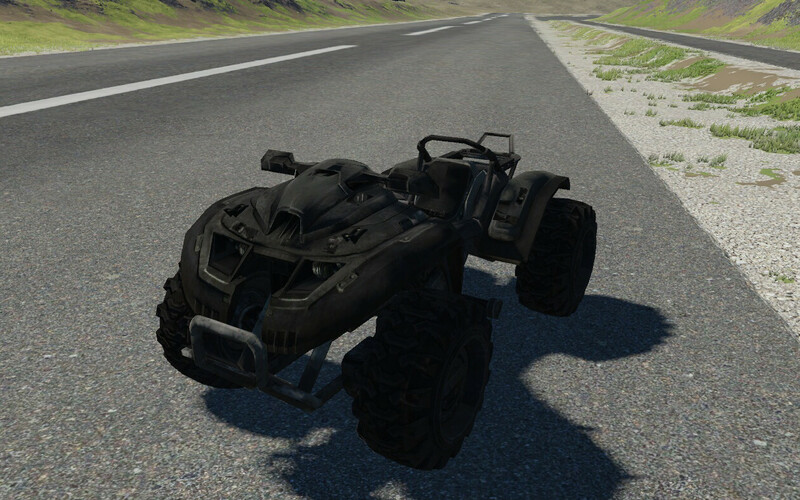 Re: (release) Mongoose from Halo!